A Middle Way for the Upper House? One of the biggest issues currently vexing our Parliament and our politicians concerns the very nature and future of our constitution.Two old warhorses – Lord Ashdown and Baroness Boothroyd – have been wheeled out, each passionately defending their side of the argument. And the cause for which such passion is invested? 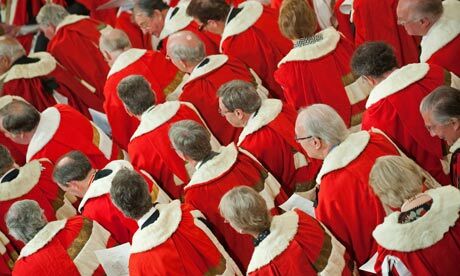 The House of Lords. With the coalition pressing on in its desire to see genuine and thorough reform of Britain’s Upper House, some of the biggest supporters and opponents of the proposed changes are battling on the front lines of the debate, in an effort to further or defeat the government’s aims.